Eagle Itinerary - Destination Campbell River | Plan Your Trip Today! EAGLE ITINERARY noun, ea·gle \ ˈē-gəl \ - Noted for its strength and power of flight, the Eagle takes to the skies to discover new perspectives. Make your way to The Island Grind for a light breakfast and warm drink. This airy and bright cafe offers specialty coffees and local snacks that will help set the mood for the day’s sky-high adventure. Featuring a different local artist each month, be sure to take a moment to see the art displayed on the walls. After your morning pick-me-up, take your eyes to the skies for a flightseeing tour. Getting a bird’s eye view of the region will leave you with a greater appreciation of the diverse topography and rich landscapes. 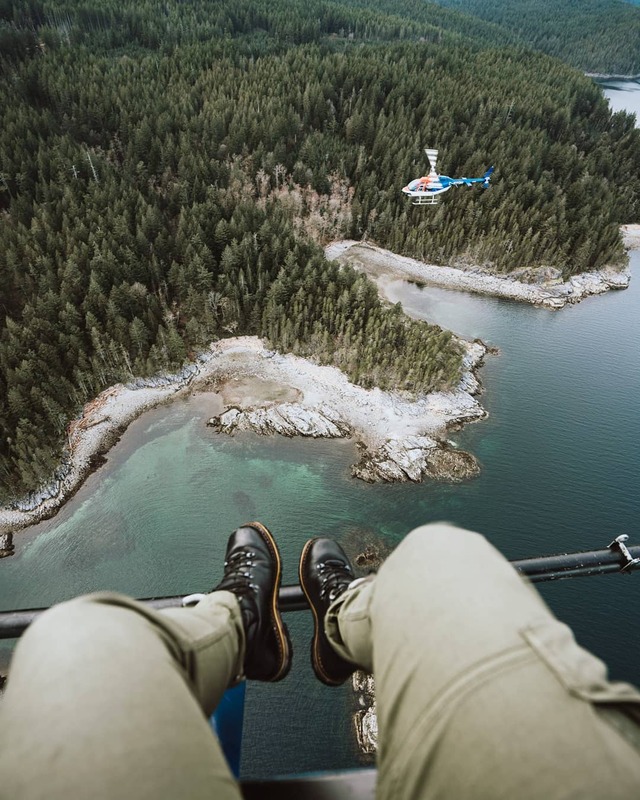 We recommend choosing a tour that takes you along the Strait of Georgia, through the Discovery Passage and around Quadra Island, offering great views of the Seymour Narrows – renowned as some of the most treacherous waters on the island. Keep your eye out for whales travelling the water! With your feet back on the ground, head south along Hwy 19A to the Shelter Point Distillery. Inside, you’ll find whisky being carefully aged in giant copper pot stills to create the nest quality spirit. Outside, the rolling farmland borders along the ocean giving the whisky it’s unique coastal flavour. 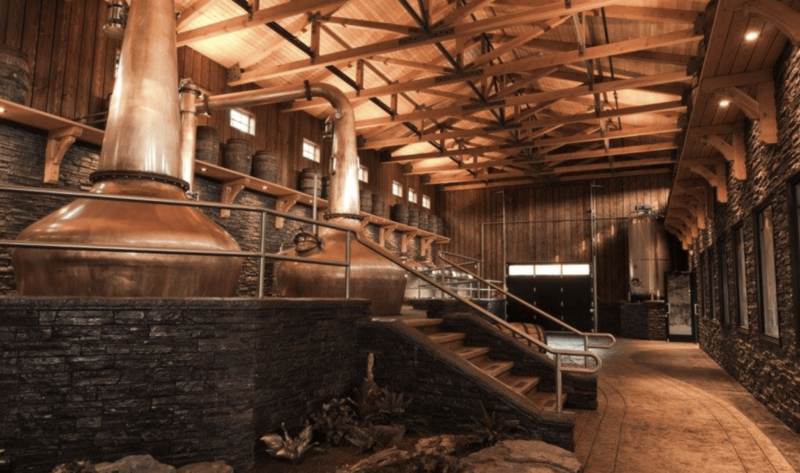 Take a tour, have a taste, and get up close and personal with the unique distilling process. Before heading north back into town, gather at the Salmon Point Pub to share stories of your high- flying adventures. This pub offers dining right on the waterfront with spectacular ocean views. If the weather allows, sit outside on the patio and enjoy looking out at the panoramic coastline, twinkling stars and marine traffic – including whales and cruise ships! Let us help you plan your perfect day in Campbell River.